Vivek Oberoi was participating in an interactive session with students of Parul University in Vadodara to promote the Omung Kumar-directed film 'PM Narendra Modi'. 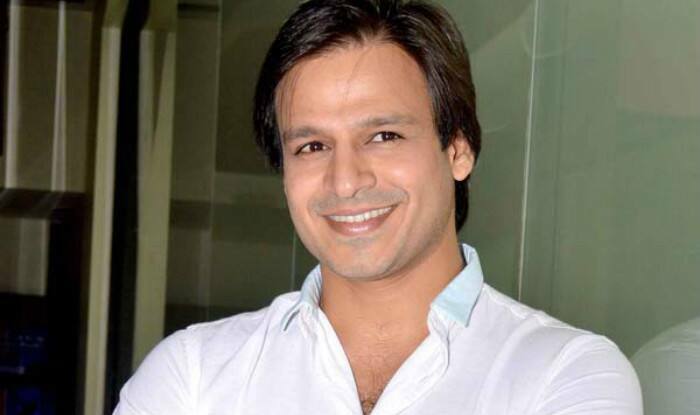 Vadodara: Actor Vivek Oberoi, who plays Prime Minister Narendra Modi in a yet-to-be-released biopic, on Saturday said he “might think” of contesting from Vadodara in the 2024 Lok Sabha polls “if he joins politics”. The actor was participating in an interactive session with students of Parul University here to promote the Omung Kumar-directed film ‘PM Narendra Modi’. He told students that he observed the PM’s body language and way of talking to prepare for his role in the biopic. He claimed it took 16 days to finalise his look for the film.